We are making our fleet of single speed beach cruisers and cargo bikes available for rent again for the upcoming “Heart of LA” CicLAvia scheduled to take place this coming Sunday, October 6, 2013. Our rental rates start at $30 and include a helmet. 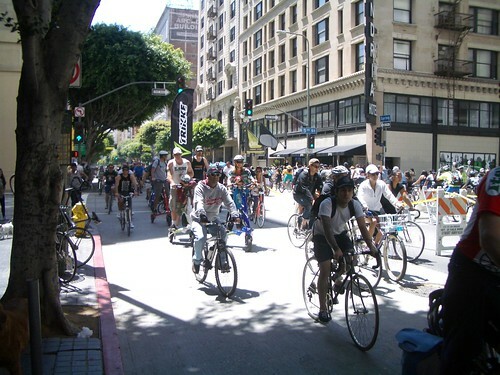 You can pick your bike up the weekend before CicLAvia and ride it around town for a full week before the event at no additional charge (this is a good way to prepare for the big day). Bikes have to be returned on Sunday, October 6, 2013 after 4 p.m. (we are going to stay late at the shop to make this easy). There is more info available in our online shop about our CicLAvia Rental Bikes.